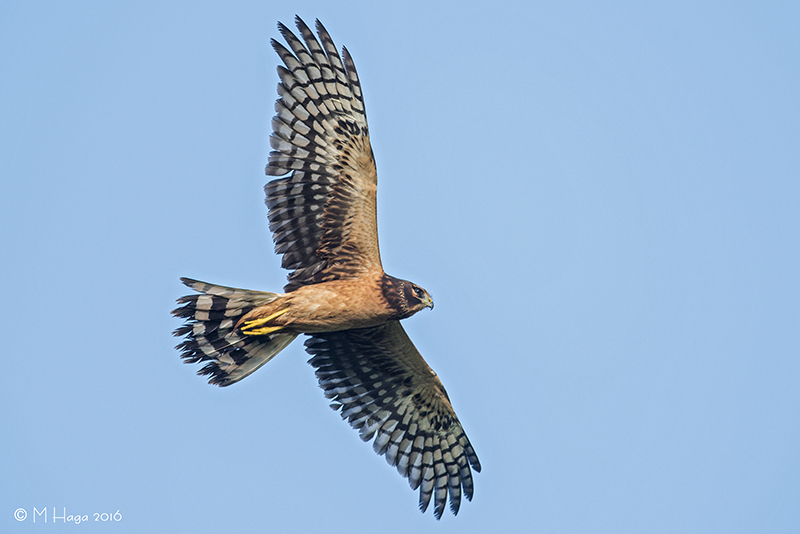 This image of a juvenile Northern Harrier was taken recently in a local Saskatoon Park. I have been aware that the harriers were nesting in this area. Until recently this wetlands had been part of a private farm, but the city of Saskatoon has grown to encompass this area. When the city developed this area they retained the wetlands. It is encouraging to see that the harriers are comfortable nesting in this area which is now surrounded by houses.